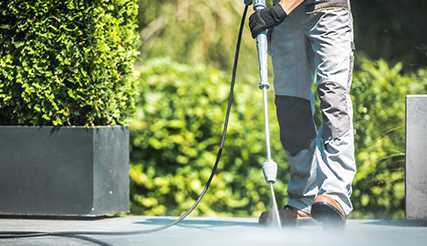 We are able to provide a quality pressure cleaning service for large areas such as shopping precincts, business forecourts, swimming pool areas, tennis courts and stable yards, through to smaller pressure cleaning projects such as paving, patios and driveways. D Plumridge clean driveways & patios for residential and commercial customers, quickly and efficiently in and around the Sutton, Ewell and Epsom Areas. 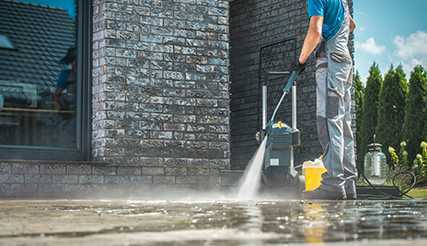 What types of surface do we clean? 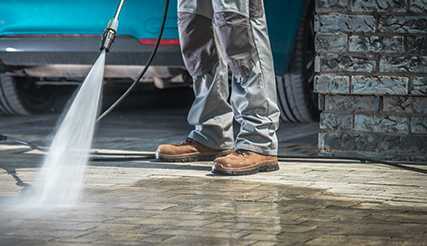 Do we only do pressure cleaning for driveways? 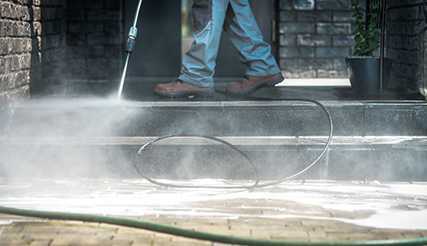 If it involves pressure cleaning or jet washing in Sutton, Ewell and Epsom Areas, there’s nothing we won’t clean! 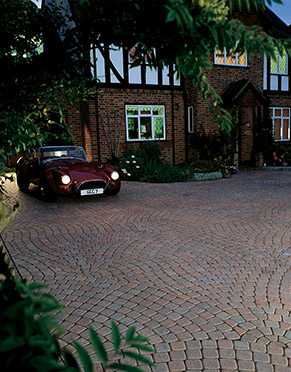 It is a well known fact that “kerb appeal” is one of the most important factors when it comes to selling your property. A clean driveway will give a great first impression to prospective home buyers.